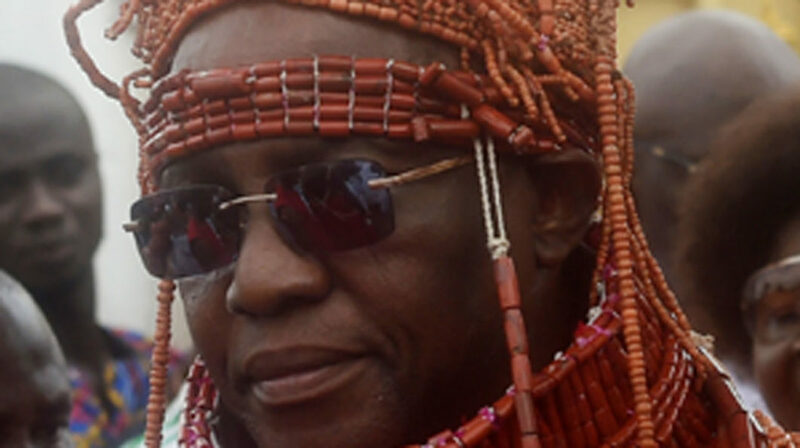 The Oba of Benin, Oba Ewuare II, has been commended for giving succour to some Nigerian returnees from Libya who will receive three months allowance from the Oba Ewuare II Foundation. An Iraq war veteran of the US Army, Col. Wisdom Osagiede Ogbeowemwenkon Osemwende (rtd), who was full of praises for the Oba of Benin, especially with regards to the three months allowance the monarch’s foundation recently gave to tens of returnees from Libya, called on all Nigerians of Edo origin to join hands with the monarch to harness the benefits of culture to empower youths. He said there was a lot for the society as a whole to learn by taking heed to the Oba’s admonition and counsel, targeted at the youths as this was a sure way for them to take their proper place in the society as leaders of tomorrow. Osemwende in a statement in Benin City at the unveiling of a billboard at the Kings Square in support of the strides by the Oba of Benin for youths, said all ongoing efforts of the monarch are genuine efforts that are bound to create jobs and gainfully employ youths.